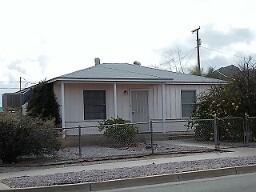 This 3 Bd/1 Ba is fenced and on a corner lot. It has several mature citrus trees. 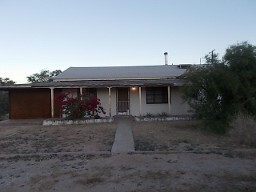 This 2 Bd/1 Ba house is close to the Plaza. It has ceramic tile throughout. There is central air and a walk-in shower. This 1764 square foot block house is waiting for your creative ideas. The house and workshop sit on 0.364 acres. The house is liveable while work is being completed. 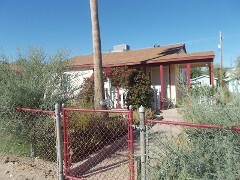 This 3 Bd/2 Ba home sits on a corner lot. 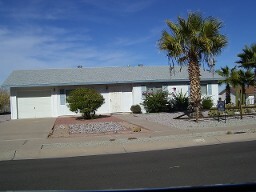 It has been redone with new cabinets, new fixtures, new appliances, and new ceramic tile. The walls have been wall boarded and painted.